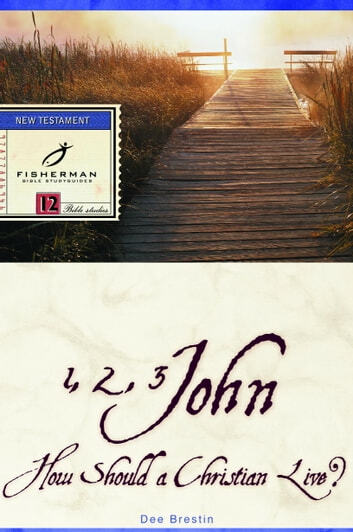 This 12-lesson Fisherman Bible Studyguide addresses the question of how a Christian should conduct himself in his new life. The three epistles of John provide the basis for an invitation to "walk in the light" and to live a victorious life. Dr. Curtis E. Smith Ph.D. Psy.D.